New for 2013, Babolat introduces the Drive Max 110. This racquet is a new update to the Overdrive 110 and features Babolat's Cortex vibration filter at the top of the handle. Based on the lightweight Overdrive 110, the Drive Max 110 offers a more powerful and forgiving oversized head and added length for added forgiveness, stability, and comfort. Cortex is used in numerous Babolat racquets to enhance feel by cancelling only the 2 highest vibration frequencies. Only those frequencies that enhance feel are permitted to pass through the Cortex filter. 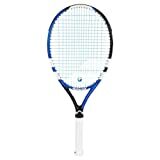 The Babolat Drive Max 110 is geared to the beginning to intermediate player possessing a slow to moderate swing, who will appreciate the slightly lighter and more maneuverable feel versus the regular Pure Drive. Added forgiveness on off center hits thanks to the 0.5 inch added length and 110 sq. in. headsize. 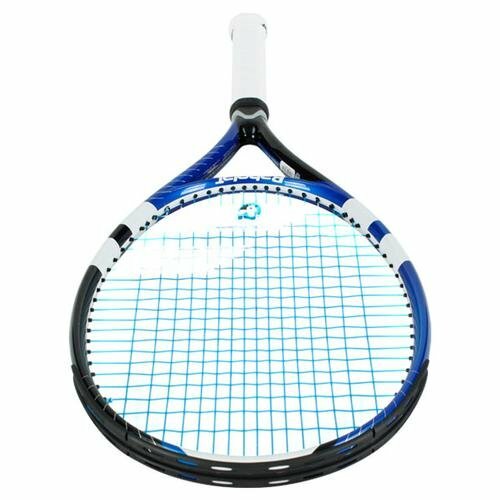 Racquet Specifications: Headsize: 110 sq. in. Length: 27.50 in. Weight (strung): 10.10 oz. 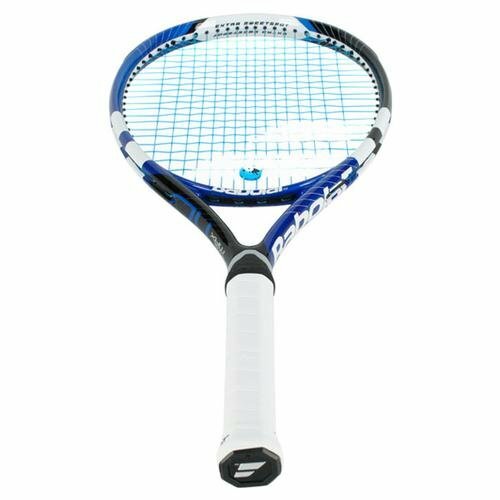 Stiffness (Babolat RDC): 69 Swingweight: 318 kg*sq. cm Balance: 14.10 in. 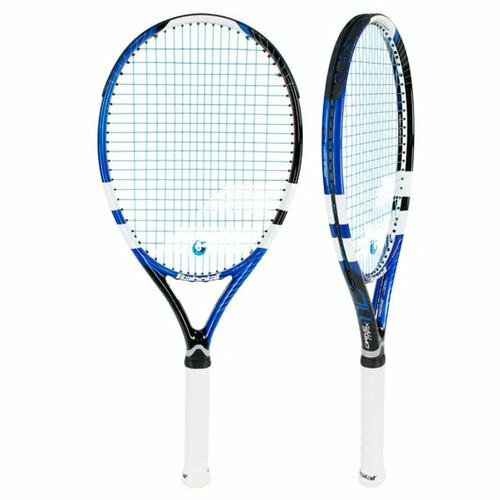 Head Heavy Cross Section: 27mm Straight Beam String Pattern: 16x20 Grip: Babolat Woofer Midwest Sports only ships Babolat products to domestic addresses in the U.S. and U.S. Territories. 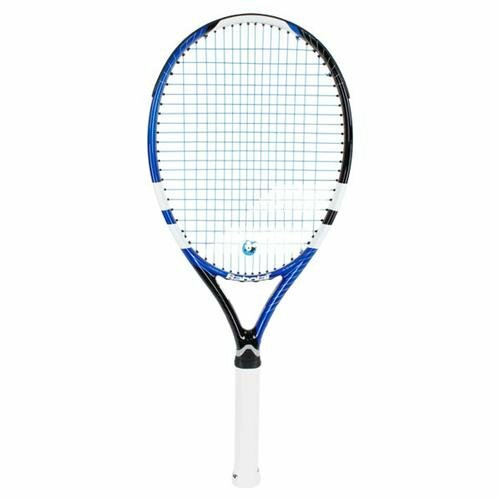 A very forgiving option, this racquet is light, powerful, spin-friendly and easy to swing. Head size: 710 cm2/110 sq. in.